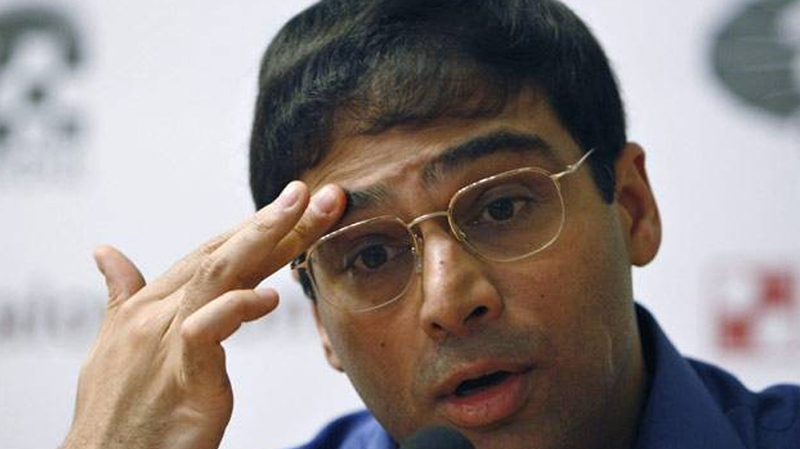 Tamilian boy, former World Chess champion Viswanathan Anand has regained a World title and in the process silenced critics who questioned his advancing age to lampoon him. Forty-eight year old Anand won the The King Salman World Rapid Championship on late Thursday night. During childhood and his growing years, Anand was described as the ‘lightening kid’ after the speed with which he played the game. “Becoming world champion again is the most amazing feeling,” Anand tweeted after his victory. “I was happy on hearing the news. He played against an incredibly strong field and won the title undefeated,” Aruna Anand, his wife said. Anand, who never thinks of victory or defeat, prepares to be focused on the game. “During the tournament, Anand was more focused. He won crucial games at right time,” she said. “I was very much excited after seeing Anand win the title. For sure, it is a great achievement,” said V Ravichandran, a national chess player. Bharat Singh Chauhan, Secretary, All India Chess Federation (AICF) said that the federation had never left its belief in Anand’s abilities.